Grand Mesa Mechanical, Inc. of Grand Junction was incorporated in the State of Colorado on October 1, 1979. GMMI has the knowledge and experience to tackle any project, from custom residential to the largest commercial and industrial projects. GMMI can help with your design build… So give us a call at today! 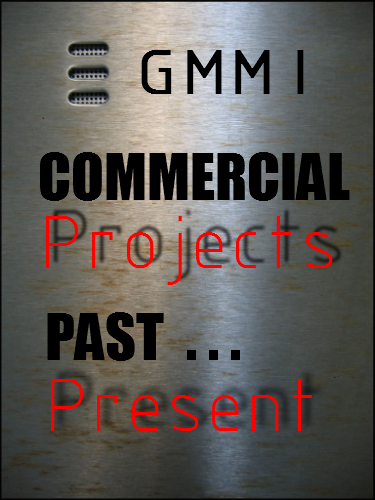 Commercial jobs have been a part of GMMI for over 30 years, we can say that we have had a hand in some of the biggest commercial projects on the western slope and have made lasting relationship that will last a life time. Industrial Projects such as the oil and gas, and coal mining operations are always a challenge but we here at GMMI are up to the challenge. References you ask… GMMI has lots of them in all areas of construction and we would be happy to put you in touch with our previous clients and present. 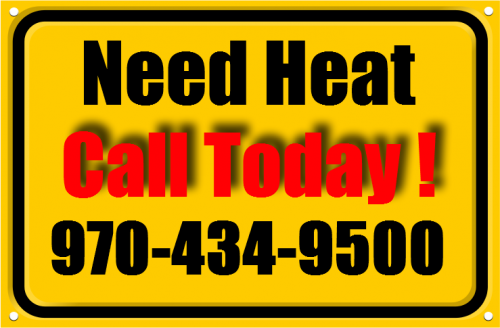 We do Fire Damper Inspections! Although most of our work is never seen by the final customer. 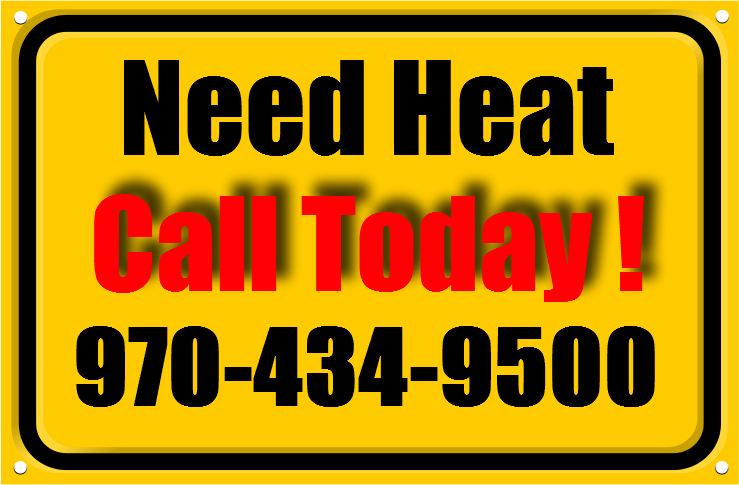 We still demand the highest quality and most professional installations. Here at GMMI we take pride in bringing you the very best in service and quality parts… We’re not going to skimp just to save a buck, because we’ve found it will catch up to You and Us in time. 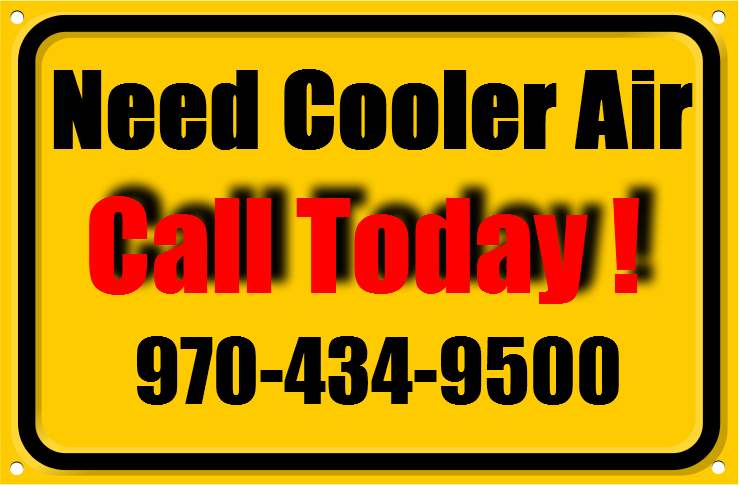 Let us show you how easy and affordable it can be to get your AC Unit or swamp cooler ready for the summer time heat.